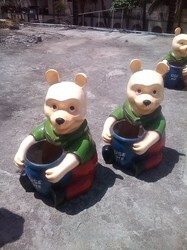 We are offering Fiber Pooh Dustbin to our clients. We are successfully meeting the varied requirements of our clients by providing the best quality range of Fiber Glass Frog Dustbin. 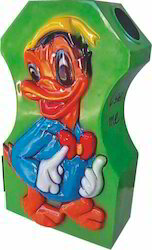 In order to cater the variegated demands of our precious clients, we are offering a wide range of Fibre Frog Dustbin. I am manufacture for animal dustbin.